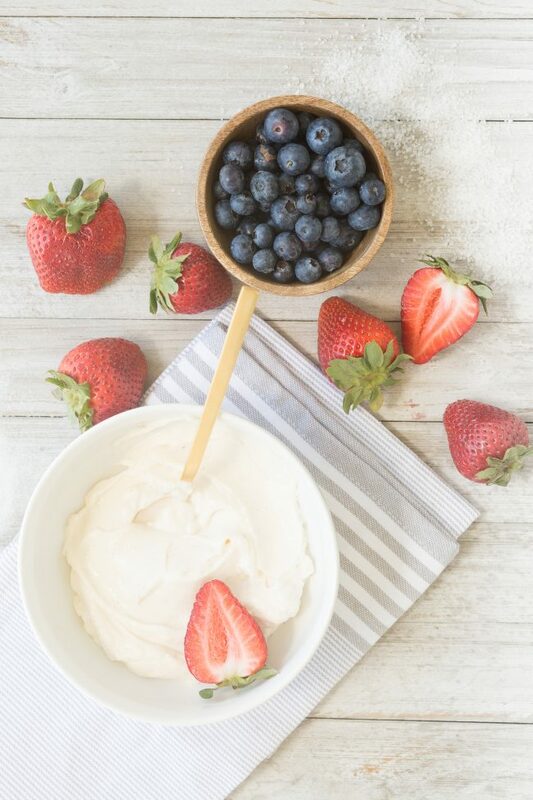 Toss the ingredients into a blender or food processor, and puree all the ingredients until it is smooth and creamy. Pour the mixture into the popsicle mold and place into the freezer (be sure to place in the wooden popsicle sticks at this time). 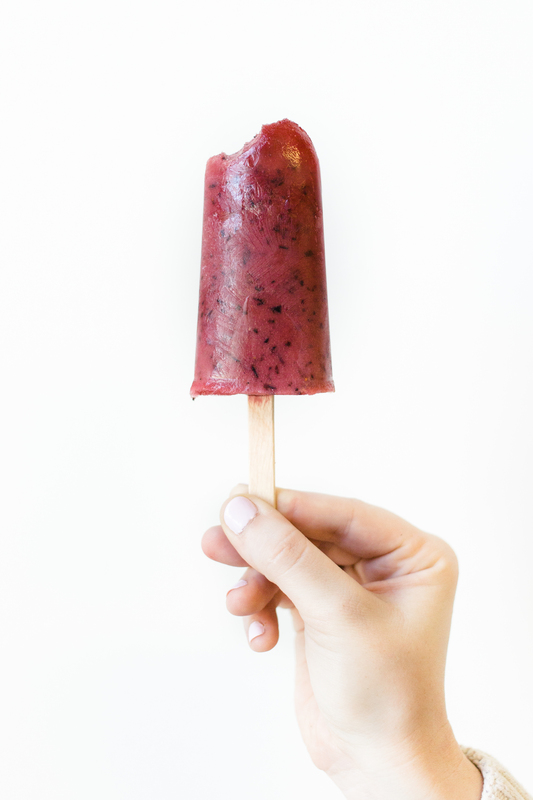 We suggest freezing for at least 24 hours before serving. 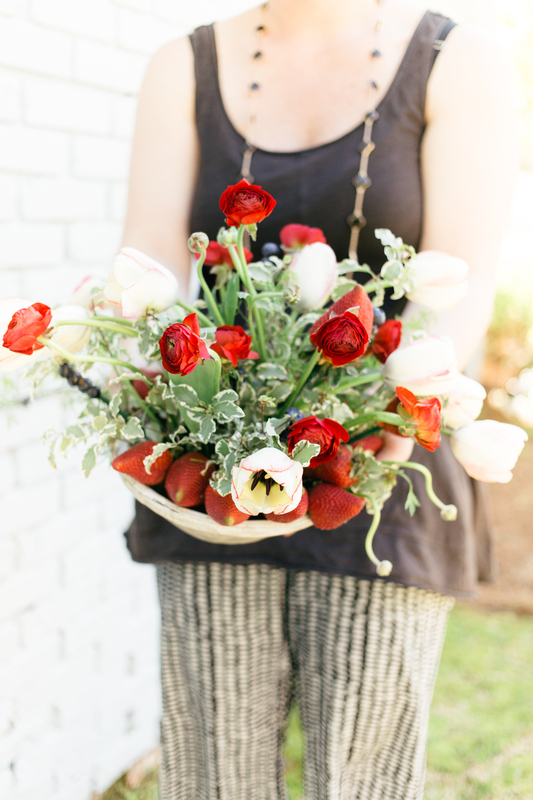 In this arrangement we used a mixture of red ranunculus, white and red tinted tulips, springeri and italian pit. 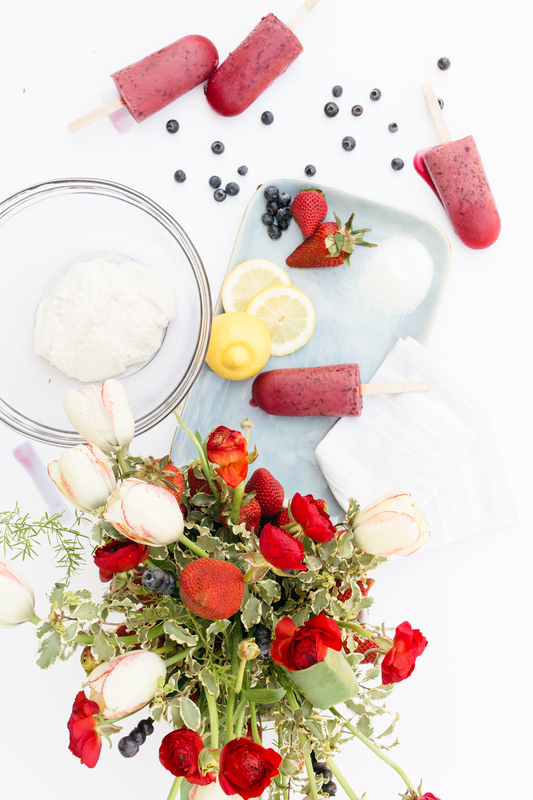 Floral picks were placed in leftover strawberries and blueberries for a festive touch just perfect for Memorial Day! P.S. Red poppies are a great flower addition to your centerpiece as their place in history to commemorate this day is pretty neat. Take any style container and fill with pre-soaked floral foam. Start with your greenery first and then blooms. Line the bottom of your container with strawberries by placing skewers in the top of the strawberry and then inserting it into the foam. 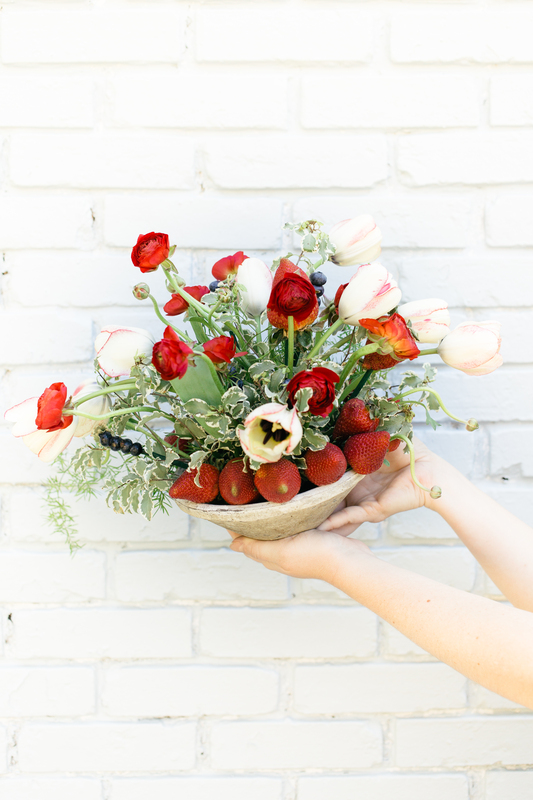 Place floral picks in a few strawberries along with the skewered blueberries and insert directly into the floral foam along the blooms throughout the arrangement to ensure it is secure. So very thankful for those who have served our country and wishing you all a sweet Memorial Day filled with family and friends! 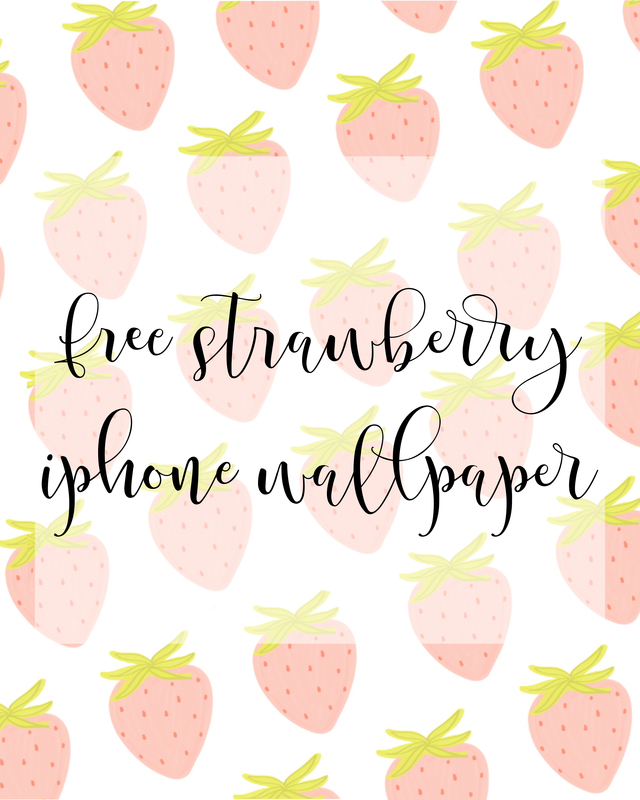 Subscribe to receive a free strawberry iphone wallpaper! 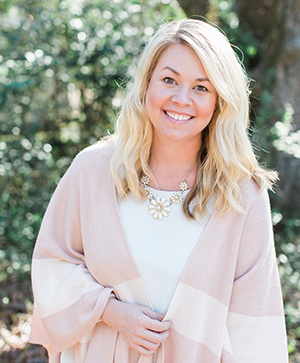 If you are already subscribed to our newsletter, be on the look out for the download in your mailbox!